and truth is just a drop in the beholder’s eye. 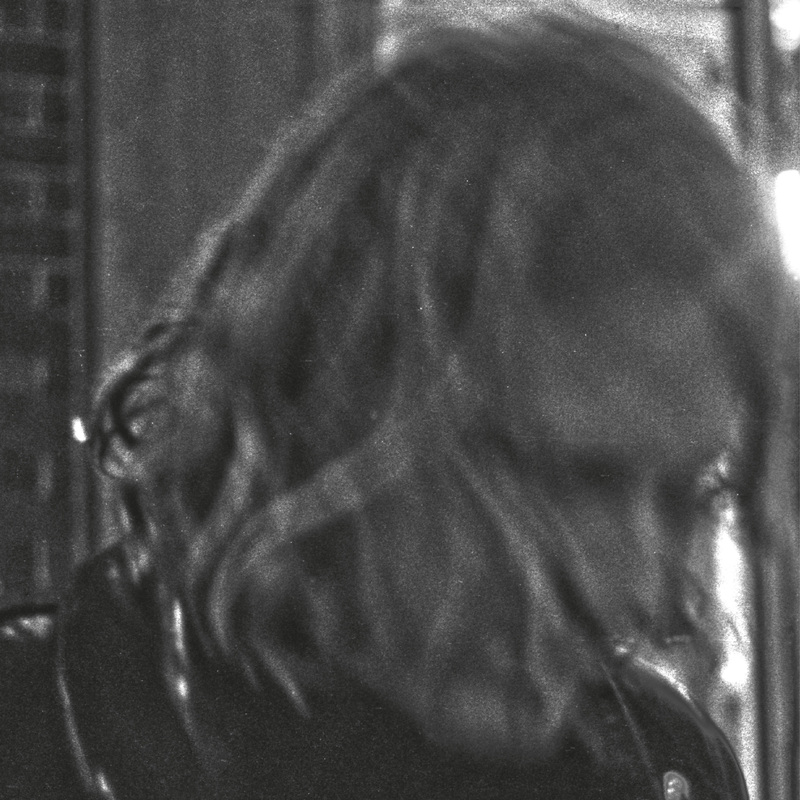 Ty Segall has made whole records that wrestle with realities — fighting against some, pulling mightily to bring others into being. Of late, he’s thrown up his hands and donned clown shoes, dancing merrily in the dual role of oppressed/oppressor! His hands aren’t any more or less dirty than anyone else’s — but amidst the thunder and the chaos of the ongoing storm, he’s looking for the eye within. The new self-titled record — the next record after Emotional Mugger, Manipulator, Sleeper, Twins, Goodbye Bread, Melted, Lemons, and the first self-titled album that started it up in the now-distant year of 2008 — is a clean flow, a wash of transparency falling into a world that needs to see a few things through clearly, to their logical end. It’s got some of the most lobe-blasting neckwork since the Ty Segall Band’s Slaughterhouse (from way back in the long, hot summer of 2012), but it also features a steep flight of fluent acoustic settings, as Ty’s new songs range around in their search for freedom without exorcism, flying the dark colors high up the pole in an act of simple self-reclamation. All he wants is some truth! The construction and destruction of his chosen realities has, until now, been a luxury Ty has rightfully reserved for himself, striping overdubs together to form the sound — but for this new album, he entered a studio backed by a full band — Emmett Kelly, Mikal Cronin, Charles Moothart and Ben Boye — to get a read on this so-called clarity. This leads to a new departure in group sound, as well as some of the most visceral and penetrating vocal passages yet heard from Ty Segall. “Freedom/Warm Hands” puts the “sweet” back into suite; “Orange Color Queen” is a supreme moment of tenderness; “Talkin’,” a roots-infused truth-attack. “Papers,” looks behind the doors of Ty’s process; “Break A Guitar” is a brutal fun-fest pitched to the back of the house. 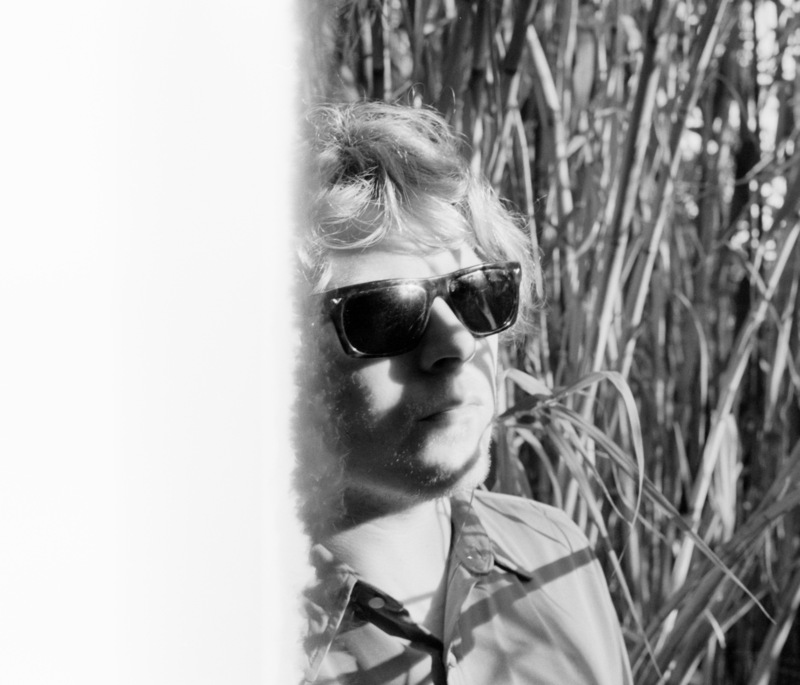 Ty Segall keeps you guessing, bracing your skin with a welcome astringency, seeking to stem the bleeding with chunks and splashes of guitar, tight beats, audio-verité toilet smashes, a Wurlitzer electric piano in a jam, blazing harmonies, and LOTS of songs to sing. There’s no concept beyond that; finding the right places to be is a momentary thing. 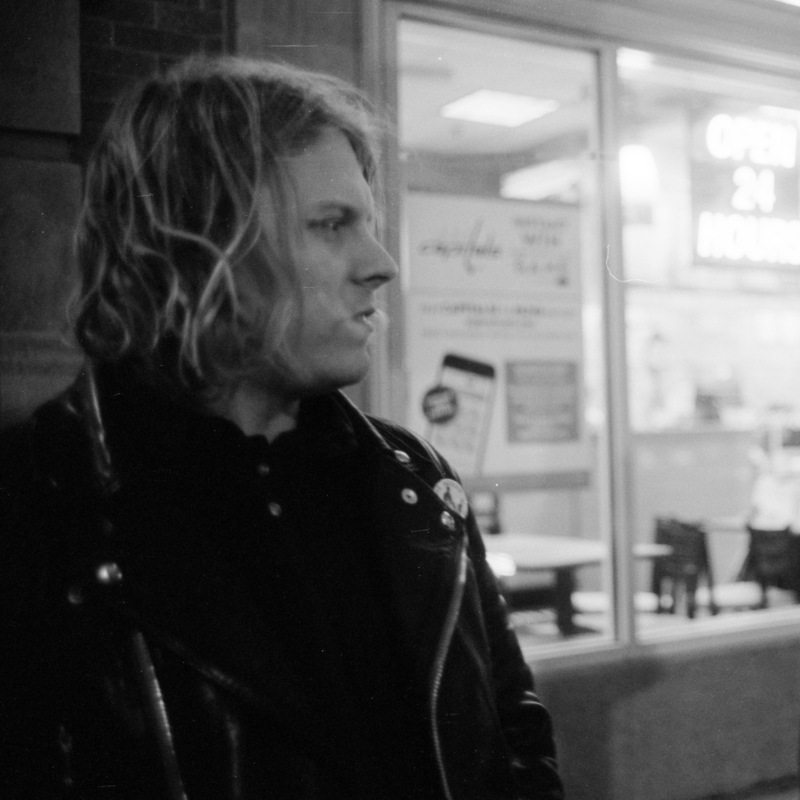 Ty Segall is the sum of his songs — and about getting the free. The free to be! Lo-fi musician Ty Segall first garnered public acclaim as the lead singer of Orange County, California garage rock revivalists the Epsilons. With that band, he practiced a rawer, snottier take on Strokes/Vines/White Stripes-style rock, occasionally delving into more retro territory. On his solo album Lemons, however, Segall delivered a much more traditional sound, studiously re-creating '60s guitar tones and drenching his tracks in old-school reverb. The stomping results bore a striking resemblance to early garage masters such as the Sonics and the Standells, as well as proto-punks the Stooges and bedroom folk antecedent Alexander "Skip" Spence. He returned in 2010 with Melted. The year 2011 was busy for him, with two albums --Live in Aisle Five and Goodbye Bread -- scheduled for release, as well as an EP of T. Rex covers, Ty-Rex. Goodbye Bread marked a turn toward Segall's softer side, evoking a John Lennon-like take on quieter and more introspective singer/songwriter fare. In 2012, Segall collaborated with Strange Boys' offshoot White Fence on Hair. This mini-album married Segall's Beatles-soaked pop hooks and production with White Fence's Syd Barrett-influenced, acid-damaged garage sounds. Two moreSegall albums followed that year, including June's Slaughterhouse with the Ty Segall Band on In the Red, and Twins, the completely solo follow-up to Goodbye Bread released on Drag City in October. Segall's profile grew, and 2013 began with several reissues of previous projects, including a 2009 collaboration with Mikal Cronin entitled Reverse Shark Tank, as well as his earlier garage trio the Traditional Fools' out of print 2008 debut. In 2013, Segall also released the debut album from his side project Fuzz, in which he played drums rather than guitar. Also in 2013, he showed off a new approach, recording a departure from the usual titled Sleeper, for which all the songs were acoustic ballads. Not one to rest on his laurels,Segall returned to the studio to record the 17-track follow-upManipulator in 2014, released by Drag City in August. A live concert by the Ty Segall Band at the San Francisco club the Rickshaw Stop was released in February 2015 as part of the Live in San Francisco album series from Castle Face Records; the label is co-owned by John Dwyer of Thee Oh Sees, who also engineered the location audio for the Segall show. Another live recording of Segall and his band, preserving his set at the 2013 Pickathon Festival, was released in May 2015 as a split album with the garage/psych act King Tuff, also taped at the same event. 2015 also saw the arrival of the second Fuzz album, and an expanded reissue of the Ty-Rex EP.